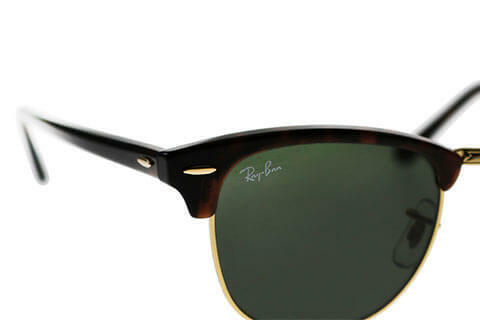 Order in next 8hrs 8mins for next working day delivery. 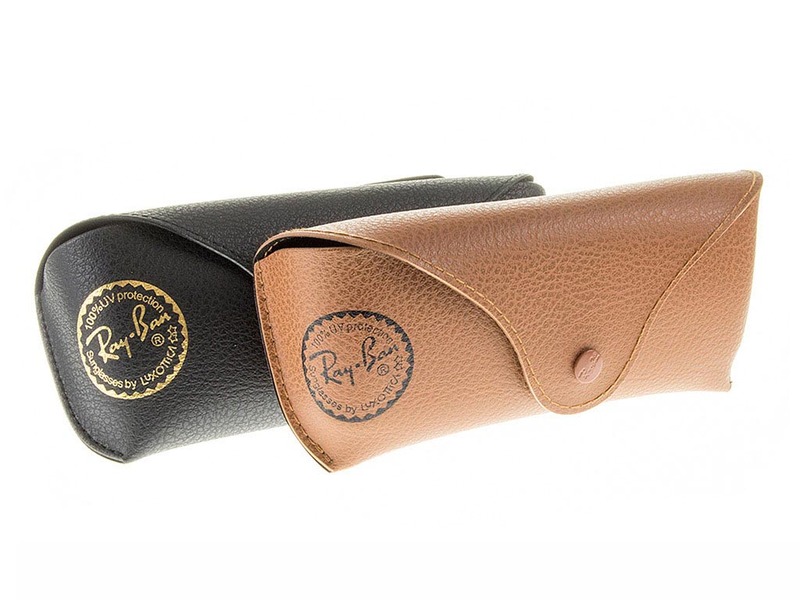 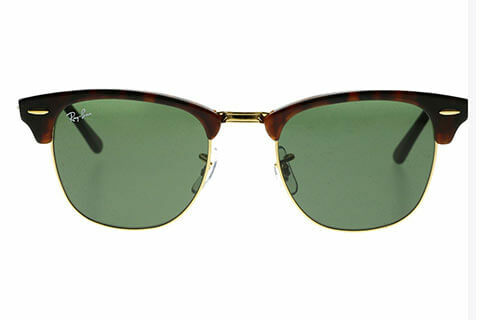 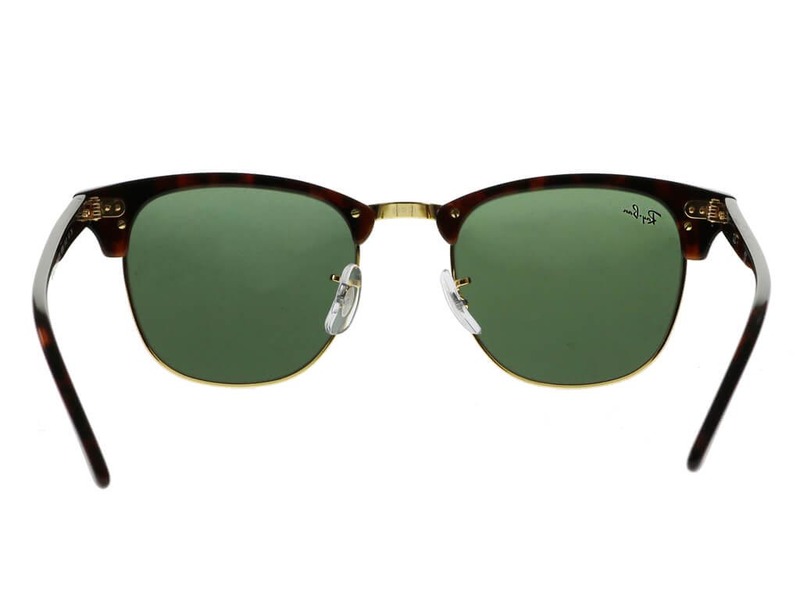 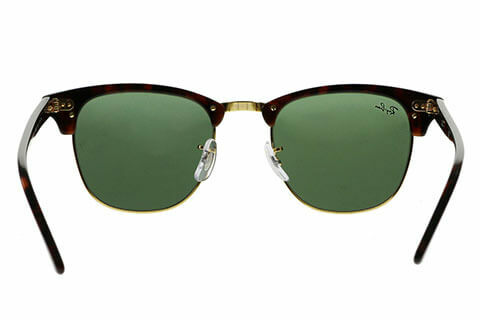 Ray-Ban RB3016 sunglasses offer the classic and stylish silhouette of the clubmaster, with a modern and charismatic tortoise pattern. 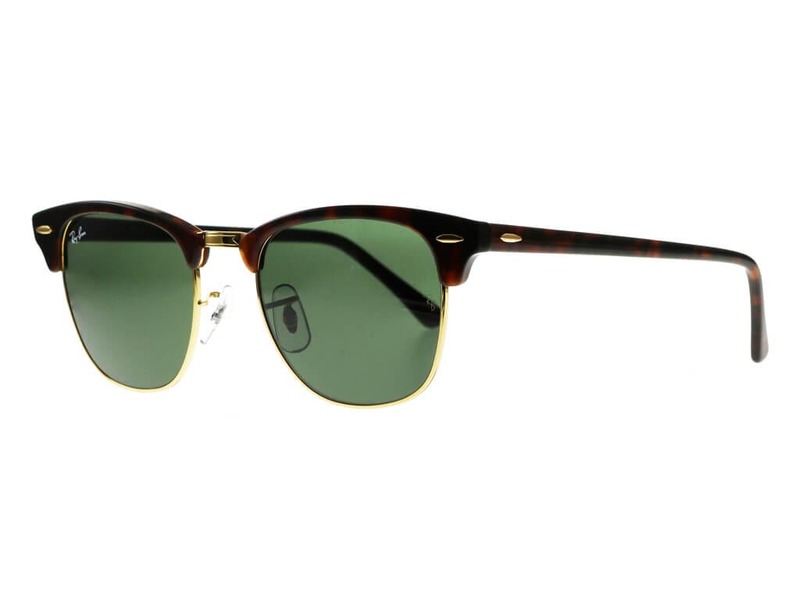 The durable and lightweight frame of these clubmaster sunglasses is made from high-quality acetate and offers comfort throughout the day. 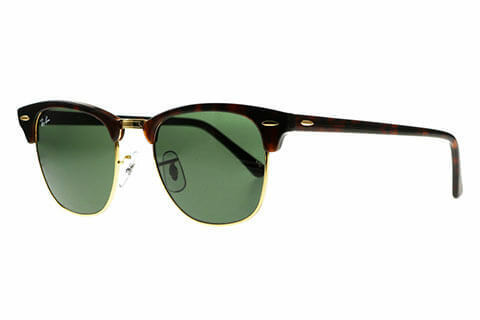 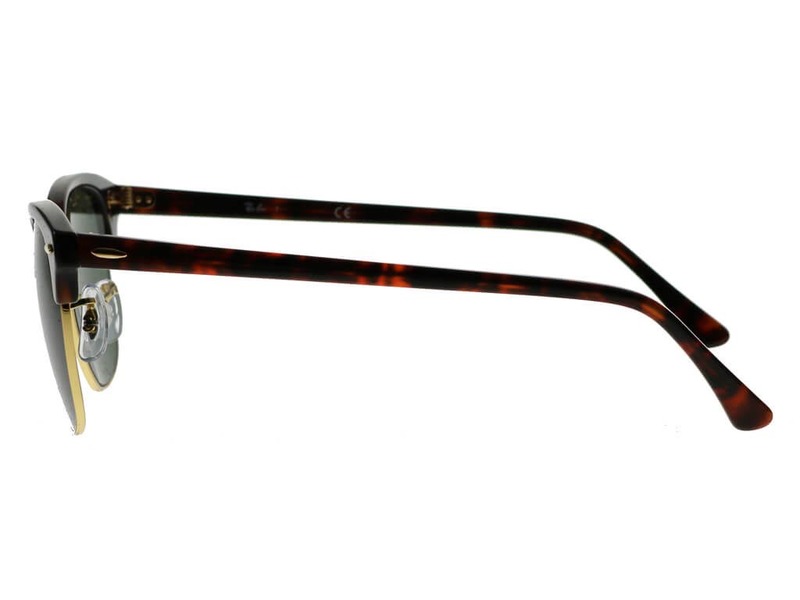 The frame sits along the top of the lenses forming a strong and defined brow. 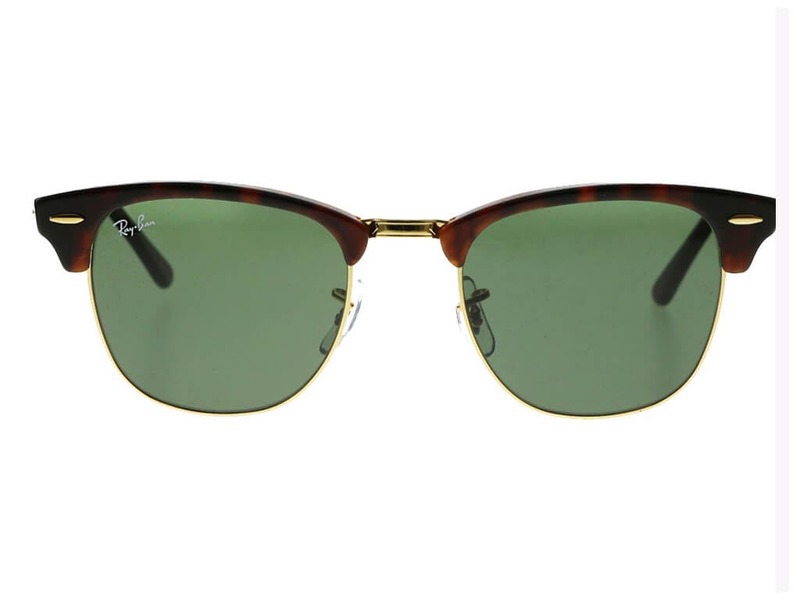 The classic G-15 green lenses offer complete UV protection against the sun. 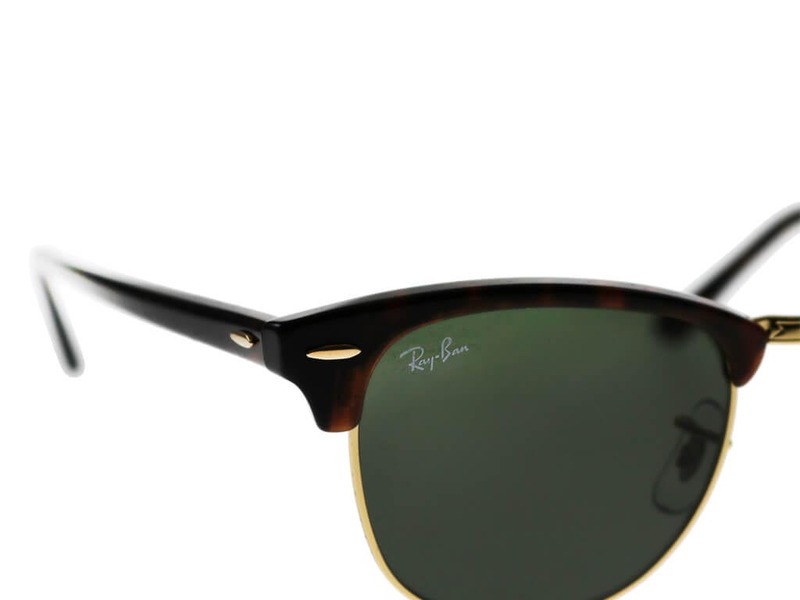 Buy designer sunglasses online at FeelGoodContacts.ie and enjoy FREE delivery when you spend over €55.